For orthodontic patients who choose to make fashion statements with their mouths, colors are heating up. From soft pastels that coordinate with a wardrobe to bright hues for celebrating holidays or expressing school spirit, the colors appear on the elastic ties that bind the wires to the brackets. These ties can be changed when the wires are changed. While colors for braces are fun, the fun serves a serious purpose, notes Dr. Blaine Langberg, a board certified orthodontist in Ridgefield and a member of the American Association of Orthodontists. Enthusiastic patients are more apt to follow instructions on oral hygiene and diet. Good cooperation can yield results that meet everyone’s expectations. “When patients are involved in their treatment, they may take better care of their braces. That helps patient and doctor to reach treatment goals and produce a healthy, beautiful smile,” emphasizes Dr. Langberg. Patients have a splashy array of hues from which to choose. Patients can celebrate every time they smile, year-­round: red and white for Valentine’s Day; green for St. Patrick’s Day; red, white and blue for July 4; orange and black for Halloween; green and red for Christmas, blue and white for Chanukah, or black, red and green for Kwanzaa. 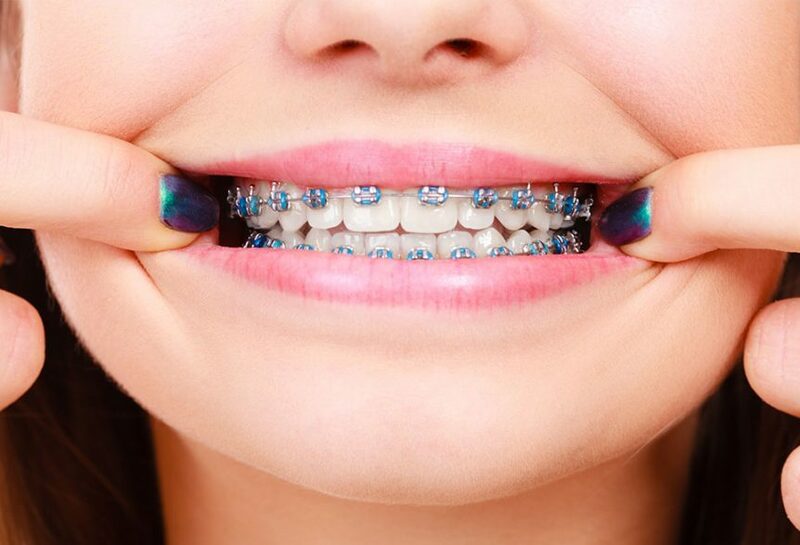 Adults, too, are known to choose different colors when they have their braces adjusted. For a sports fanatic, it’s a unique way to express loyalty to college or pro teams. Some patients prefer to be less obvious about their orthodontic treatment. They have a variety of options including tooth-­colored brackets, self-­ligating brackets that do not require ties to join the wire to the bracket, braces that go behind the teeth, or clear removable trays. “Thanks to today’s technology, the materials we orthodontists use to move teeth can range from obvious to almost imperceptible,” notes Dr. Langberg. 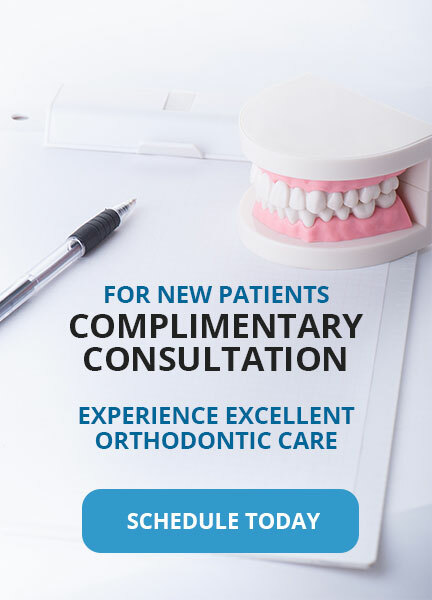 For more information about orthodontic treatment options or for a complimentary consultation, contact Dr. Blaine Langberg & Team at 203-­431-­4466.